Hey everybody, Happy New Year! Here's a sneak peek at my last wedding with Debra and Greg at the Weston Hills Country Club in beautiful Weston, FL! 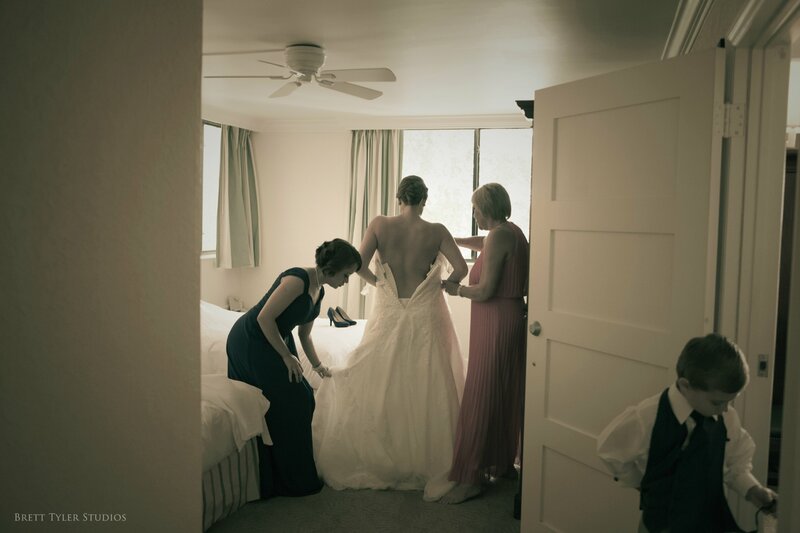 A simple yet elegant grab shot from the moment Debra stepped into her beautiful gown while her sister and mother were helping. More to come soon! Congratulations again to Debra and Greg! We love you!